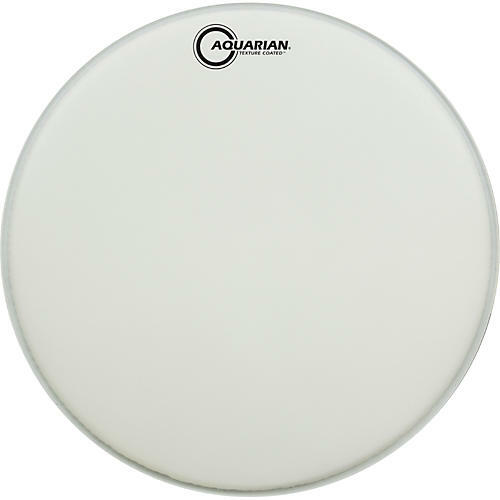 A coated, single-ply, medium-weight drumhead. The Satin Finish is the thinnest and most durable coating ever developed. Unlike conventional coatings it resists "chipping" and it lasts and lasts. It has an amazing stick and brush response and is great for snares and toms.